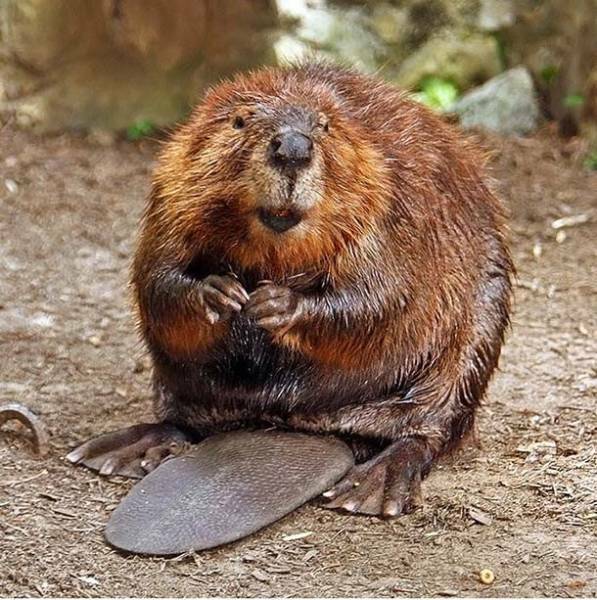 As the second largest rodent in the world, Beavers might seem like furry and cuddly, but they’re actually deadly if you get too close. In one case, a fisherman in Belarus got too close to one and it attacked him, biting him in the thigh and severing his main artery. The bite was so bad he bled out before he could receive proper medical attention. Yes, you heard that right, the deer is an incredibly dangerous animal. They kill 120 people a year, and while they do have antlers that can gore a person, the real problem is vehicular accidents. 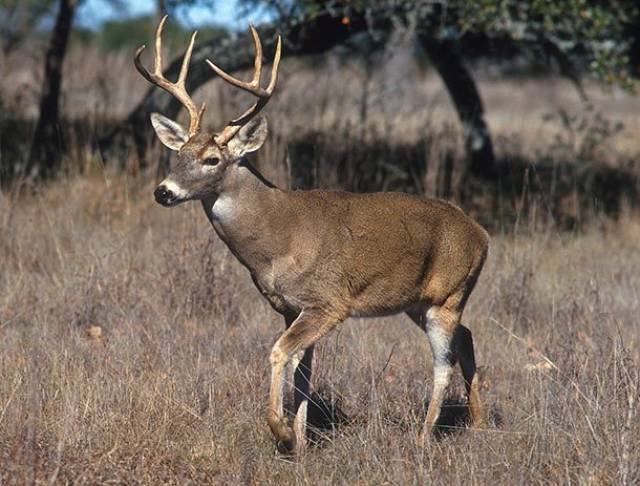 Deers frequently jump out in front of cars. Leopard Seals certainly look cute and probably sell well as small stuffed animal toys at the zoo, but they’re actually quite ferocious. They have no other predators besides the killer whale, and they’re teeth are pretty sharp. 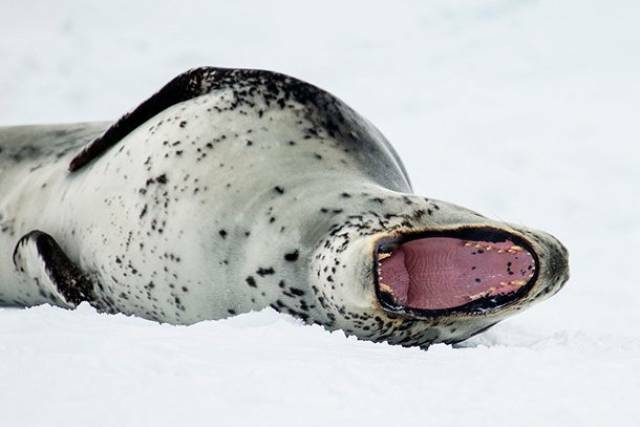 In one tragic case, a marine biologist was bitten and drowned 200 feet underwater by a leopard seal. 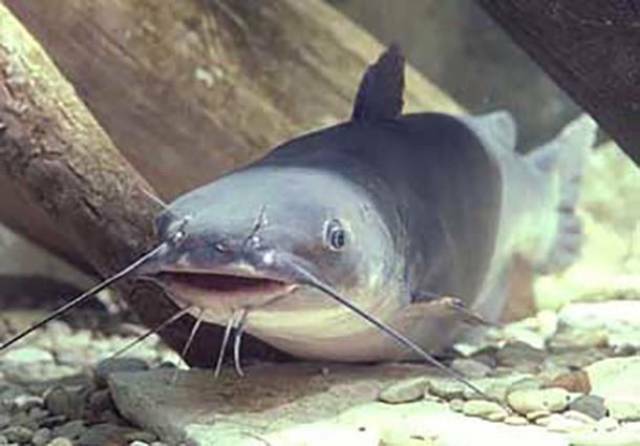 While Catfish are not aggressive and don’t bite, they can sting; this can lead to serious pain and inflammation. If you ever get stung by one, you need to seek medical attention immediately. We’re always led to believe swans are graceful, beautiful, and majestic creatures, all of which is true, but we’re never told how crazy deadly they are. 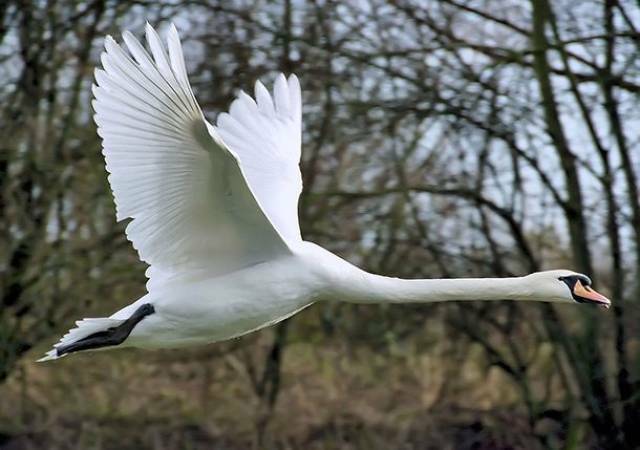 One man riding in his kayak was violently attacked by a swan; the swan knocked him out of it and stopped him from swimming to shore. It resulted in him eventually drowning. Some people love having parrots as pets. 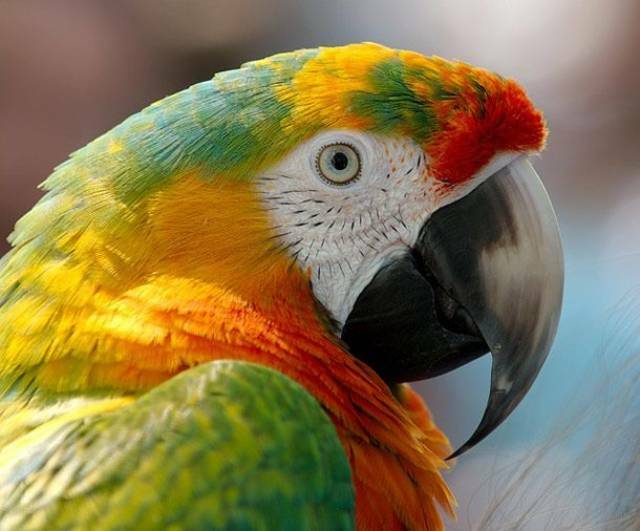 They have a gorgeous array of feathers, and some can mimic words, but many aren’t aware that their bites are very dangerous. Not only can their beaks cause serious damage to a human body, the bacteria can lead to an infection which could be beyond standard antibiotics. 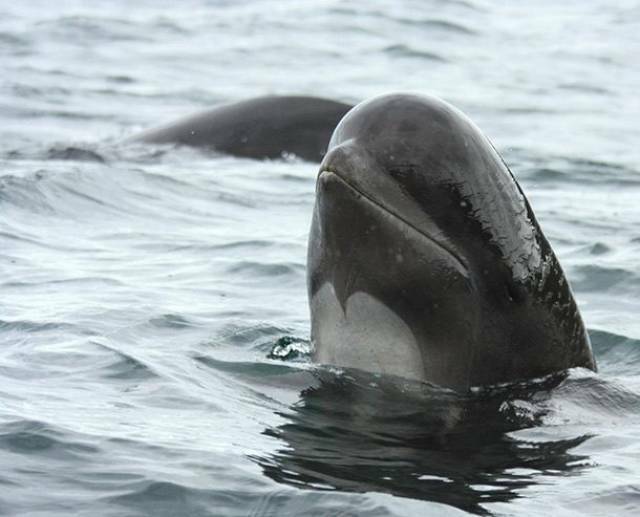 For the most part, Short-Finned Pilot Whale’s have been known to show a variety of behaviors towards humans. However, in certain cases, their behavior is very aggressive; once you see how big their mouth and teeth are, you’ll likely want to stay away for safety sake. 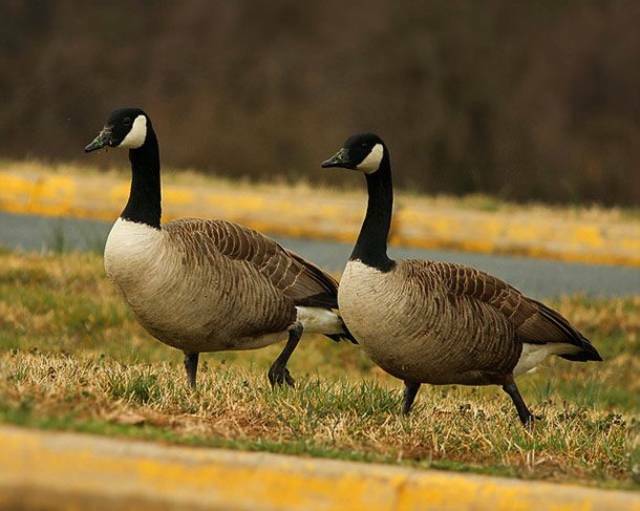 Geese are relatively harmless animals unless you somehow threaten their young. Then you might be in for a world of hurt. They’ve been known to hiss, snap, and bite people who do this. If you ever encounter a large flock, make sure to give yourself a lot of room. Don’t be fooled by the Puffer Fish’s harmless appearance and poor swimming ability; it’s all a ruse. As many know, they have the ability to suddenly inflate their body with multiple spikes all over. However, some don’t know they’re also incredibly poisonous and deadly to humans. 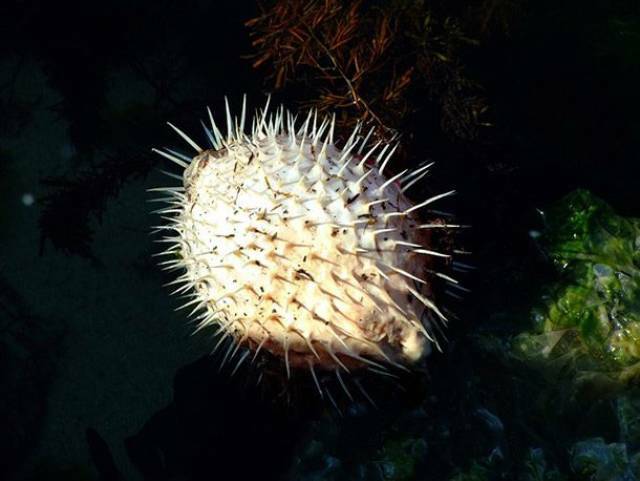 One puffer fish sting can kill 30 humans, and there’s no antidote. 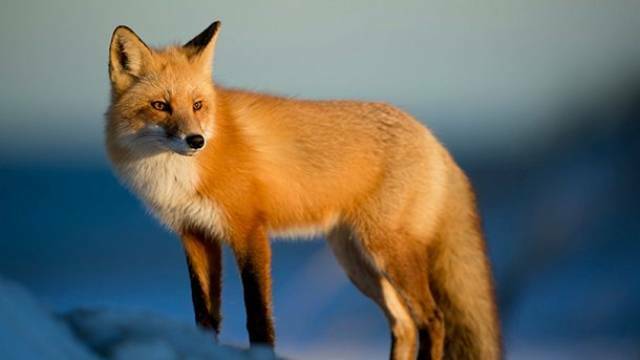 With their big bushy tail and red fur, it’s pretty easy to see why you’d want to pet a fox. But…that’s probably a bad idea. Generally, foxes are afraid of humans and will run away if they see you. However, if they don’t run away, that’s when things might get dangerous, especially if they have mange or rabies. 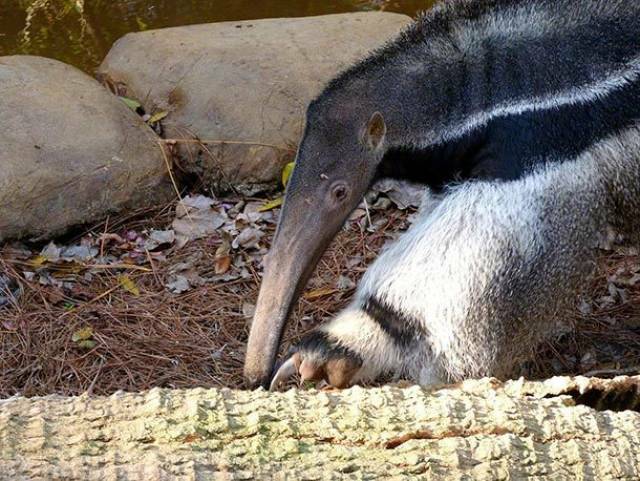 You’re probably thinking a Giant Anteater won’t hurt you because they just eat ants and not humans. You’d be wrong. While they aren’t aggressive, Giant Anteaters will still lash out if they’re cornered. They’ve been known to fight off pumas with their four inch long claws. So, keep a wide berth. 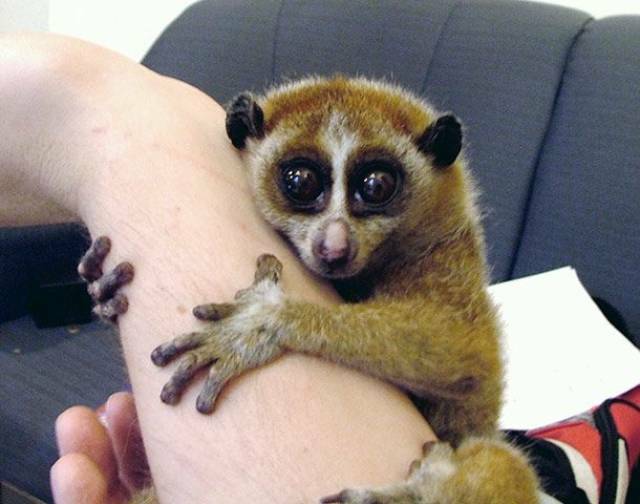 The Slow Loris may have the biggest and most adorable eyes you’ve ever seen, but they’ve got a deadly little secret. Hidden in their elbows is a toxic gland which they lick to give themselves a poisonous bite. Thankfully, only people who are allergic to the toxin are at risk, but it might be better to just stay away. 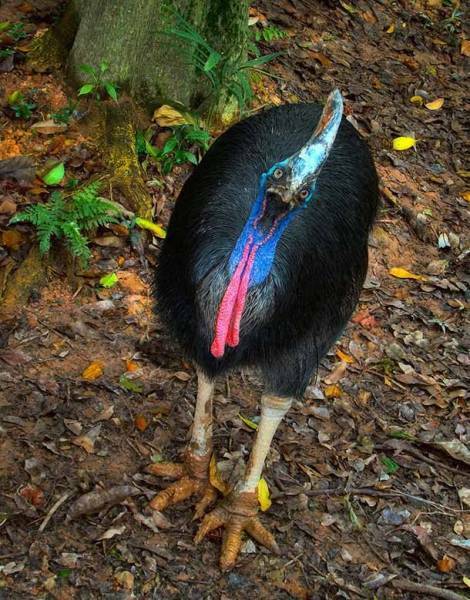 The Cassowary is a rather gorgeous and colorful bird but behind those mesmerizing eyes is a deadly killer. In fact, it’s been considered one of the deadliest birds on Earth. First, it’ll chase you down with speeds up to 31 mph (50 kph). Then, it’ll cut you open with its 4 inch (12 cm) long claws. Raccoons definitely look like giant huggable balls of fluff. But, if you ever hear or see any of these nightwalkers, you’d be smart to get away. 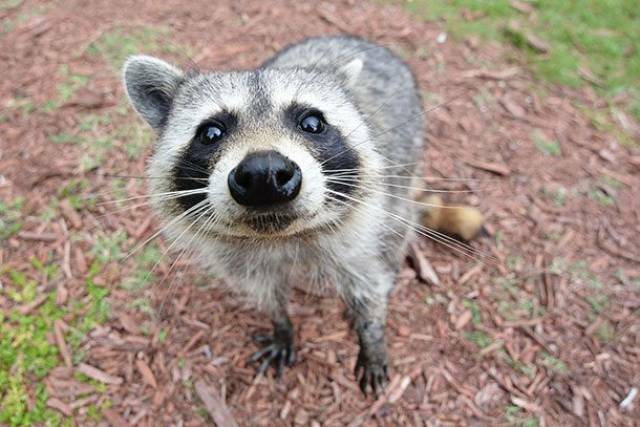 In one case, a woman out walking her dog was attacked and mauled by a group of raccoons and had to have rabies treatments and staples to close up the wounds. 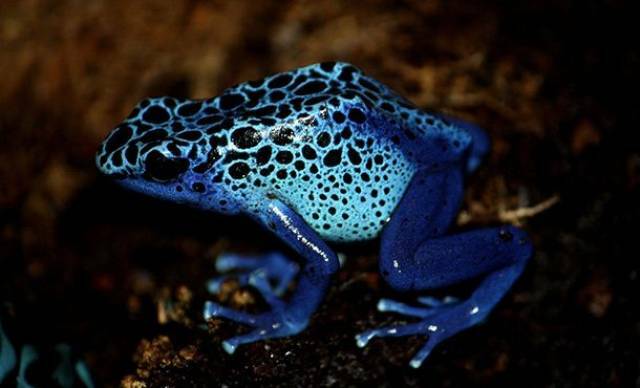 Poison Dart Frogs are rather colorful and pretty to look at, but with the name that includes the word “poison,” it’s kind of a no-brainer they’re dangerous. But how dangerous can they be? Turns out, very. One tiny frog can kill up to 10 grown men. 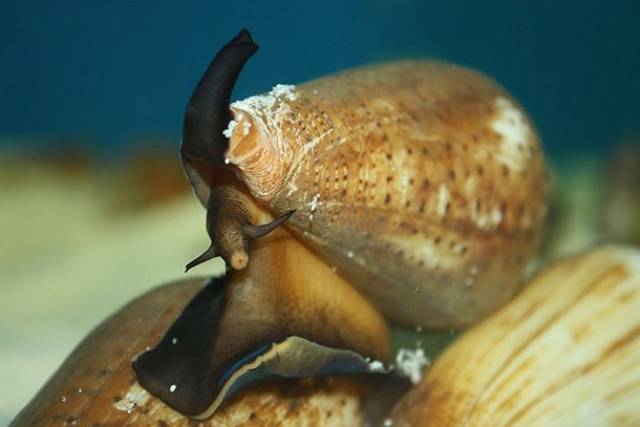 They might look like helpless and harmless little snails but the Cone Snail is anything but. With a harpoon-like tongue to catch their prey, they inject enough venom to paralyze and eat them. Worse yet, if you get stung by one of these creatures, you’ll likely die if you don’t get to the hospital in time. 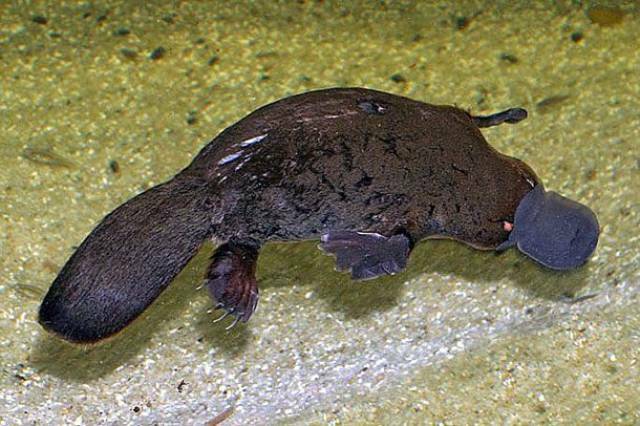 It may be difficult to stop yourself from petting a platypus, but its just not worth it. Its venom is so excruciating that modern painkillers can’t relieve it. Plus, if it gets its spurs in your flesh, you’ll have to manually remove them. Africa may have lions and hyenas, but those are not the most dangerous land animal on the continent. 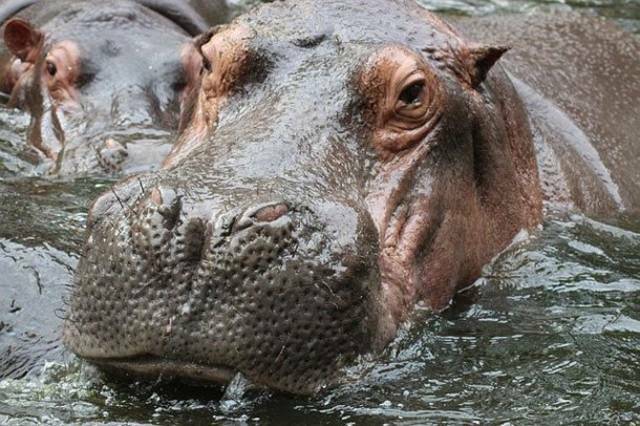 That award goes to the hippopotamus. These vegetarians have a serious anger problem and are rather territorial. Plus, they’re surprisingly quick on their feet. Chimpanzees may look friendly and lovable, but they’re pretty much rage monsters. 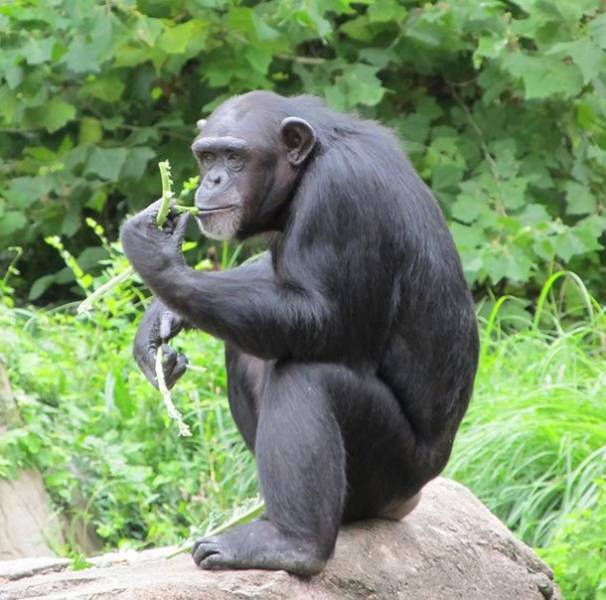 A new study has shown that chimpanzees are naturally violent and will organize themselves to attack others. They’ve been known to horribly maul and disfigure humans when provoked. Squirrels and humans have coexisted for quite a while. They’re unlikely to bother you and will usually run away. That is unless you decided to give them lots of food…which you should never do. 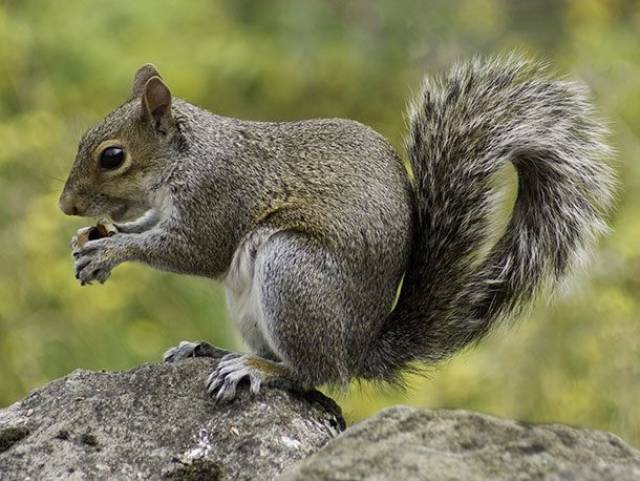 Squirrels can carry a number of harmful diseases like rabies and Lyme disease. 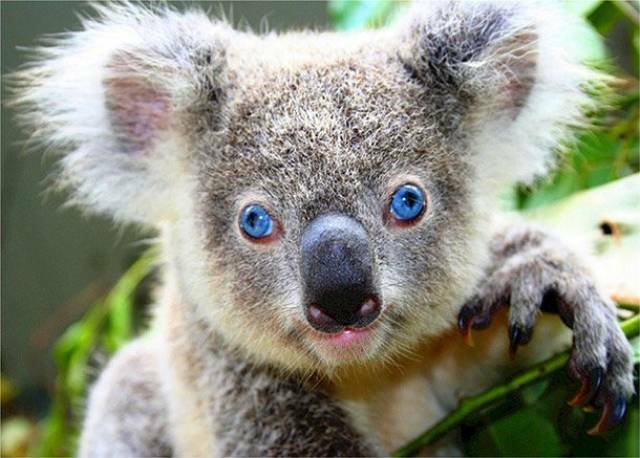 It’s a fact Koala’s are one of the cutest looking animals on the planet. But, these Ewok-like creatures aren’t going to dance and sing for you. They’re rather more likely to slice you with their enormous claws or maul you with their teeth. 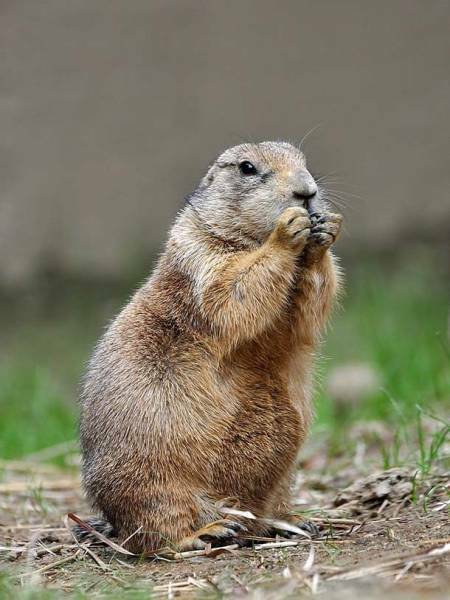 Prairie Dogs are small rodents living in the American West. No, they’re not really dangerous to humans, but they do still have a dark side. These lovable looking creatures have been known to systematically kill off ground squirrels and leave their bodies to rot. What makes this even more disturbing is that prairie dogs are herbivores. 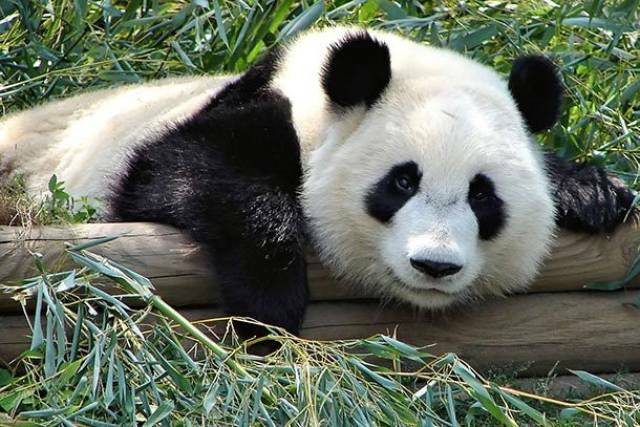 With their thick black and white fur, round faces, and giant Mickey Mouse ears, pandas are undeniably cute. That is until they maul you with their enormous claws and huge teeth. Their bite is particularly dangerous, which it kind of needs to be to be able to chew bamboo. 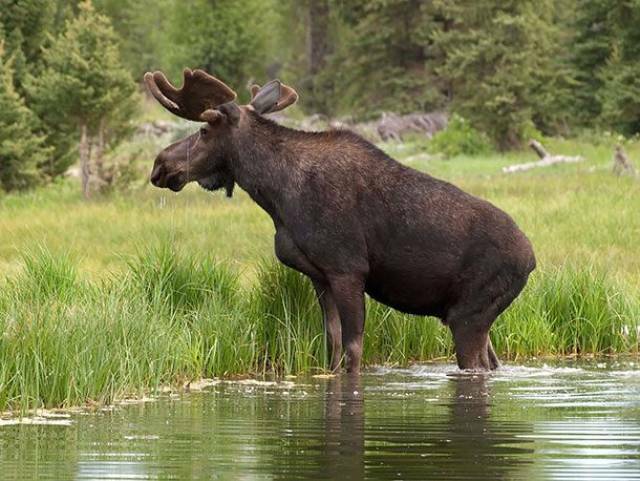 The generally passive demeanor of a moose might make you think they’re not too dangerous, and for the most part, you’d be right. They’re not as aggressive as bears, but when they get hungry, they’ve been known to attack. What makes them more dangerous is their population size. In Alaska alone, moose wind up injuring five to ten people annually which is more than bears injure people in that area. With their long trunk and big ears, the captivating nature of an elephant is hard to deny. Still, if you encounter one in the wild, you might not want to go and pet it. 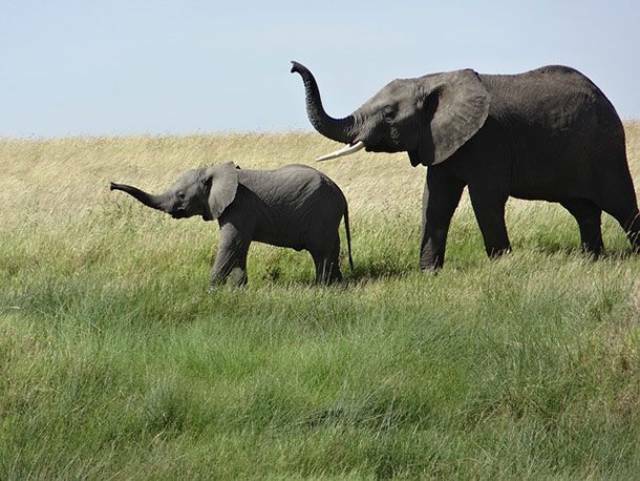 They’ve been known to have “Elephant Rage.” They even kill up to 500 people annually from said rage.